For courses in Women's Issues in Policing. 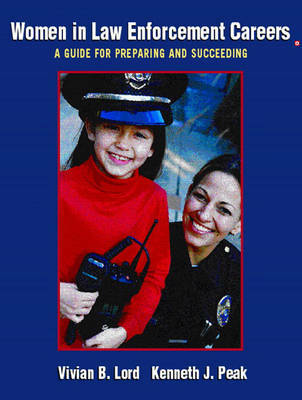 A unique and valuable resource for women who are interested in careers in law enforcement, this text addresses-in a straightforward, no-nonsense fashion-the types of issues, problems and challenges faced by women seeking to enter the often daunting and veiled world of policing. The text incorporates information from interviews with more than 100 female law enforcement officers across the United States who share their trials, tribulations and successes.